Exclusively Ours! 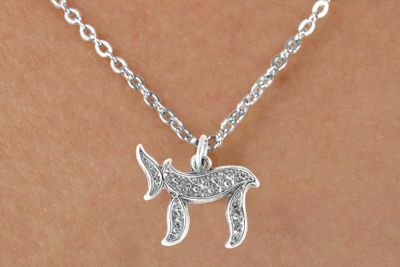 Lead & Nickel Free Children's Hebrew "Chai" Necklace. 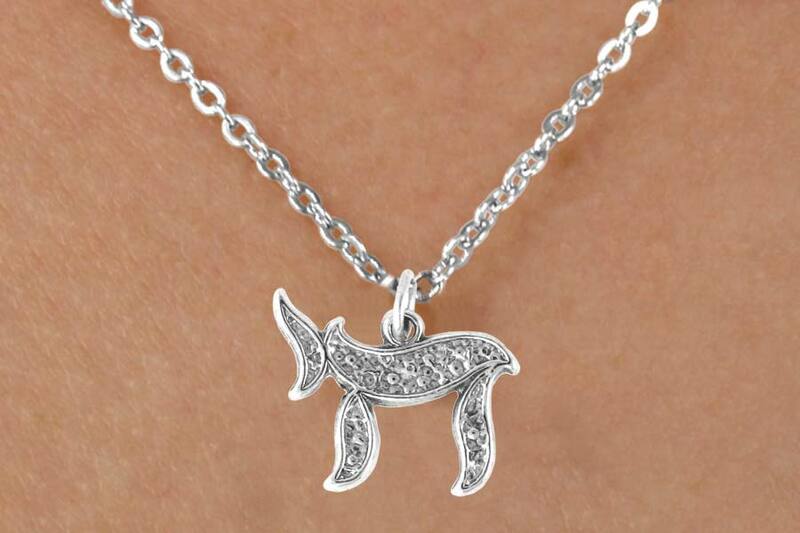 This Is A Symbol Written In Hebrew Meaning "Life"
Check Out Matching Bracelet W14511B!